Jim Cavale came to Iron Tribe Fitness as a customer, and left as the President. He wants to do it all again. 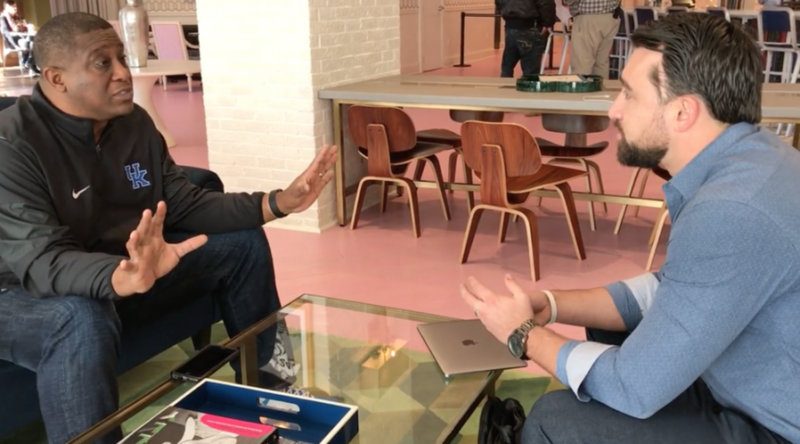 The Birmingham entrepreneur is launching his new company, Influencer, with some of college sports’ biggest legacies at least verbally committed as his first clients: The University of Alabama Football team and the University of Kentucky Basketball program. Influencer – also called INFLCR – is a software and service aimed at managing student athletes and other representatives of a program.